PHresher has been putting his city and team on his back as he prepares for his debut album 'PH'. 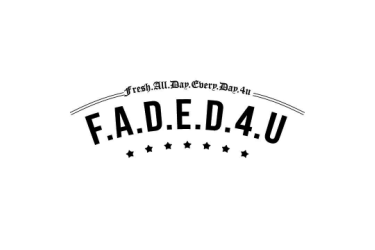 After collaborating with Eminem, for Em' hit single," Chloraseptic" (off of 'Revival'). 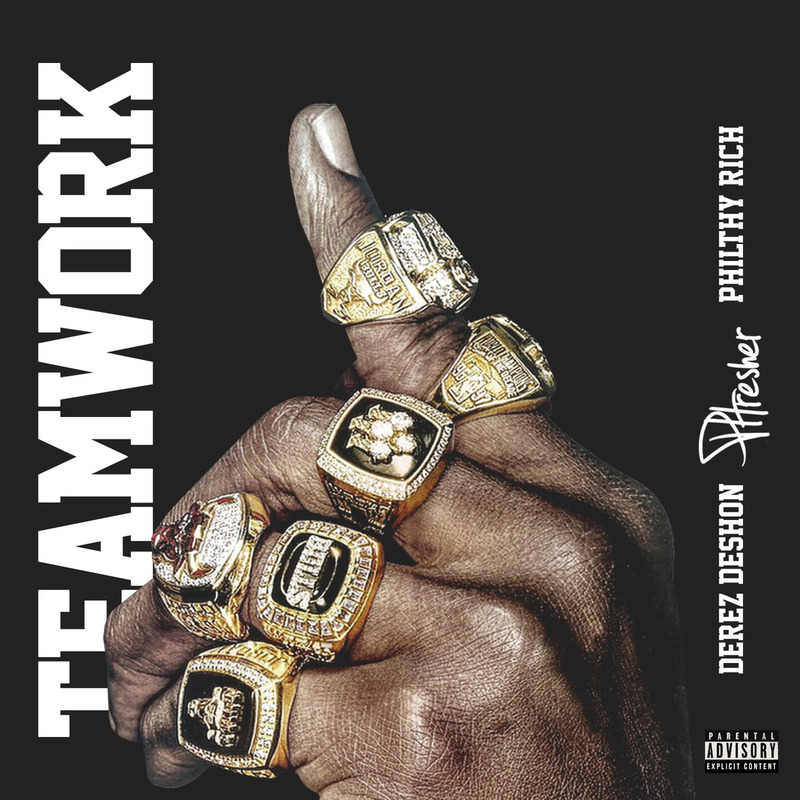 Today, PHresher released the first single off of 'PH' titled, “TEAMWORK” and it features two All Star, rising artists, Derez De'Shon and Philthy Rich. Right on time for the Playoffs, the way each artist delivers on this track really echoes the message that, "TEAMWORK makes the DREAM work!". 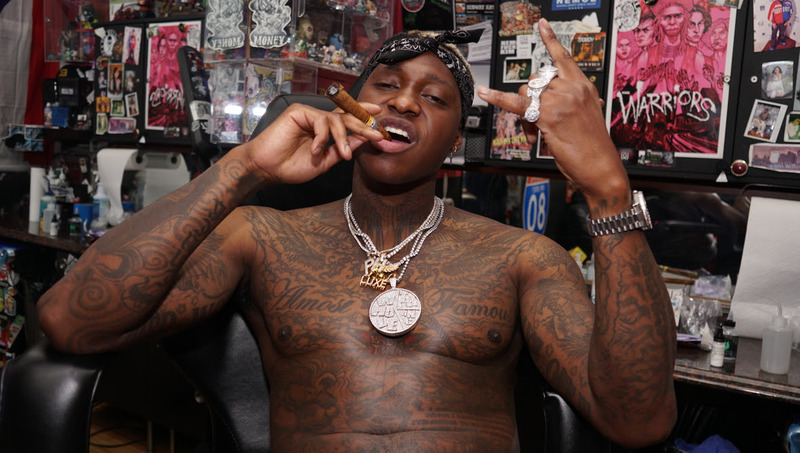 PHresher showcases his high energy and commanding vocal range, while Derez and Philthy Rich give it that gritty raw feel that makes the record feel so motivating and authentic.